Target validation is the process by which newly discovered cellular pathways that are believed to play a role in diseases are confirmed. An important part of target validation is confirming that the therapeutic target is both present in the primary diseased cells, and that disruption of the target elicits a desired effect (e.g. induction of apoptosis). Our customized approach to target validation enables our clients to obtain large amounts of functional and genomic data from individual experiments. Cultured primary cells are exposed to test or control articles under appropriate conditions, and then a combination of colony forming cell assays, quantitative flow cytometry, cytokine measurement and genomic analysis are performed. This approach allows for a large amount of information to be obtained from samples that are often highly restricted in cell number. 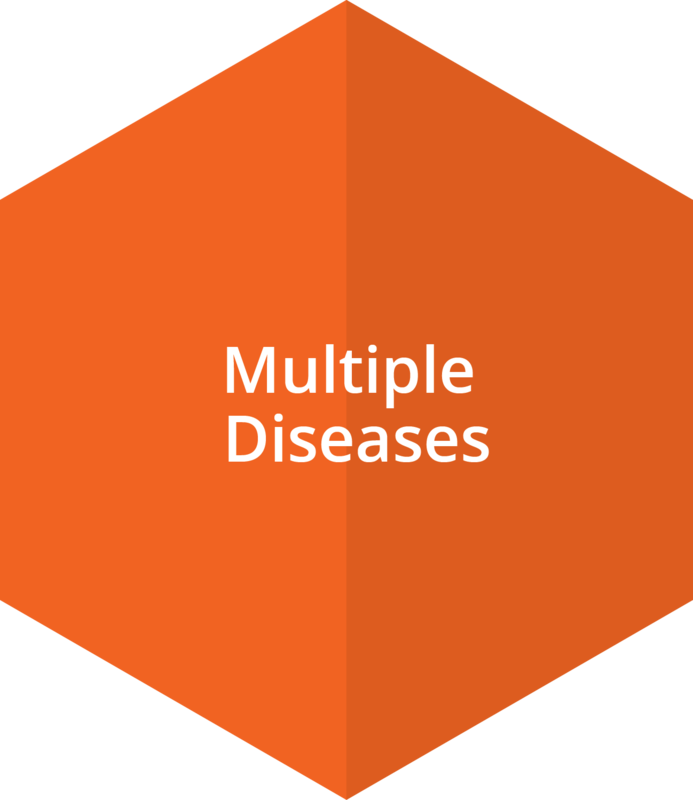 The use of primary diseased cells, cultured under conditions that mimic the in vivo conditions as closely as possible, provides researchers with detailed, relevant information about the effects of their compounds. Our years of experience performing experiments on blood and bone marrow allow us to design experiments where cytokine release, cellular response and genomic data can be obtained from a single well of a 96-well tissue culture dish. 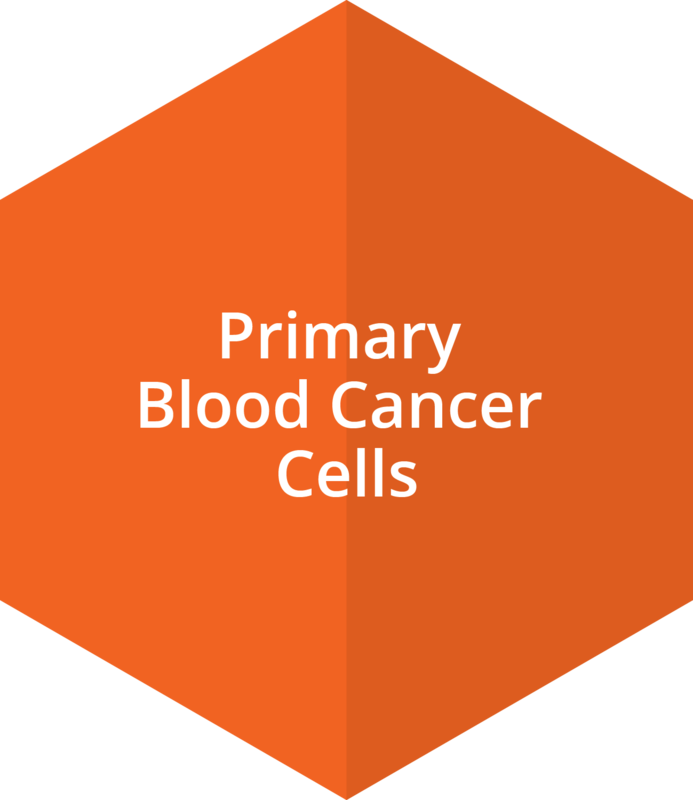 Our focus on primary blood and bone marrow assays allows us to help researchers functionally validate targets in most of the important blood cancers (e.g. AML, CML, MM, NHL). Primary PBMCs (peripheral blood mononuclear cells) from healthy donors or patients with cancer provide an excellent source of cells for target validation. In some cancers (e.g. multiple myeloma) the target is well defined (CD138). In other primary blood cancer cells new targets are being discovered that could facilitate the generation of new classes of molecules to treat patients. Periodically, cell lines may be used for method development and validation, but the primary blood cancer cells are a more relevant assay system. 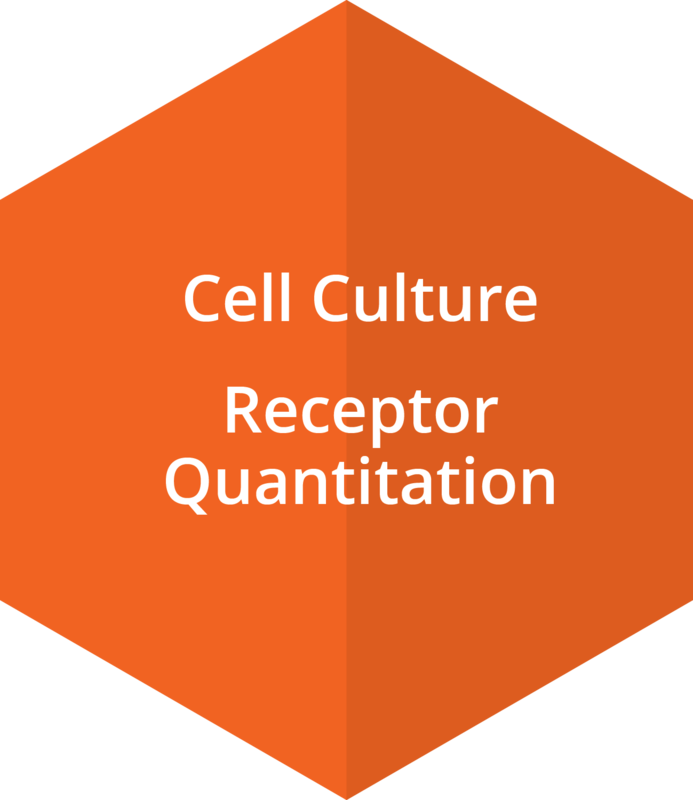 Liquid culture assay - Following liquid culture, cells can be assessed for receptor quantitation. CFC assays - The colony forming cell assays (CFC) allow investigation of the effects of test compounds on blast and progenitor cancer cells, thus confirming activity of a test compound to a specific target. In these assays, bone marrow cells are typically incorporated into a semi-solid methylcellulose media (e.g. ColonyGEL™) allowing for the development of 3D colony growth and assessment. 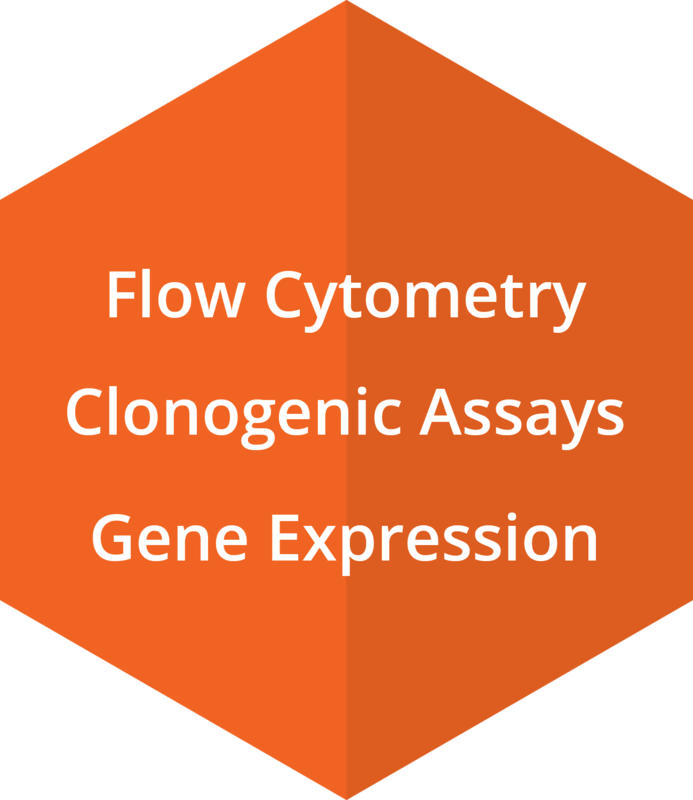 Flow cytometry is optimized to detect a novel target if that target is on the outside of the cell. Quantitation of this target can be used to assess if novel molecules are capable of upregulating or downregulating target expression. Receptor quantitation may also be performed. Clonogenic assays may be used to assess compound specific activity against a target on a specific progenitor. Gene expression may be used to detect a novel molecular target. 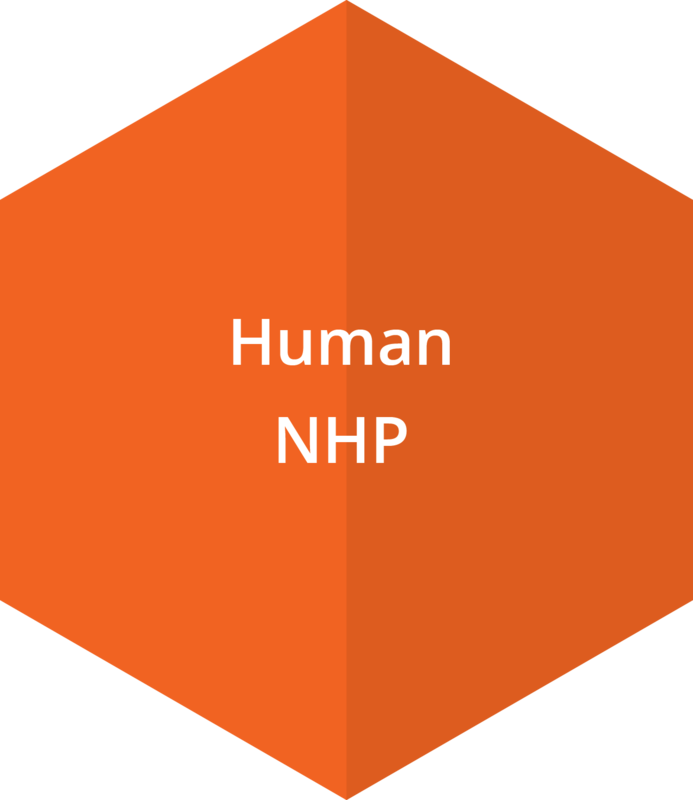 PBMCs may be obtained from humans and NHPs for target validation. PBMCs from patients with various blood cancers provide a unique cell population from which new targets are discovered, and to which new therapies may be directed. In addition to blood cancers (e.g. AML, CML, MM and NHL) target validation has been very useful in dissecting various immune diseases. Target validation facilitates the understanding of specific pathways, and potential drugs which could selectively inhibit these pathways without causing overt toxicity.